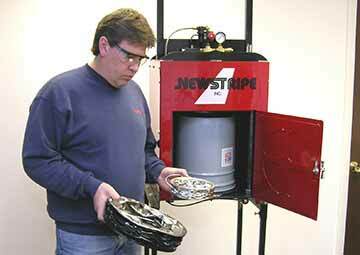 Newstripe, Inc. is a leading US manufacturer of equipment and products for Aerosol Can Disposal and Recycling, Pavement and Floor Striping, Athletic Field Lining and Marking, Baseball Infield Maintenance, and Industrial Waste Crushing and Compacting. 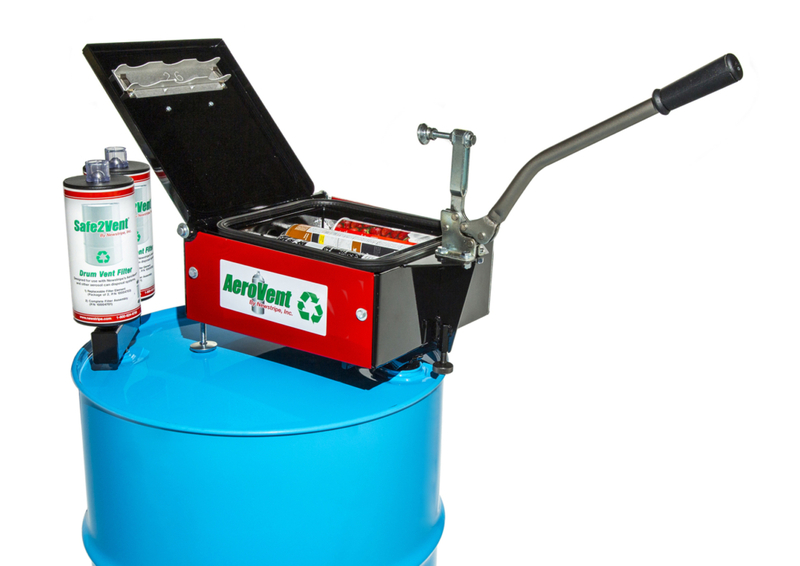 Aerosol can disposal and recycling is simple, easy, and safe using the AeroVent® products by Newstripe. They quickly pay for themselves by reducing the cost of hazardous waste disposal and adding income from recycling the processed aerosol cans. 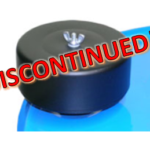 With one easy step, the AeroVent® machines simultaneously puncture and drain up to 3 aerosol cans at a time. 6 models are available from our light weight, hand pulled Drag Lite™ to the rugged, tractor pulled Dirt Doctor Jr™ infield drag. 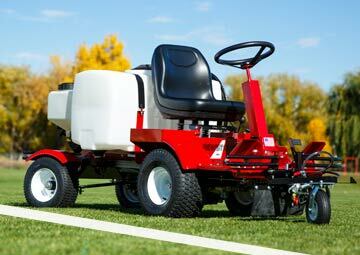 We have the right tool for all your baseball and softball infield grooming needs. Our contractor/industrial grade PolyTough parking lot stencils are so tough that they are the only stencils backed by a LIFETIME WARRANTY. 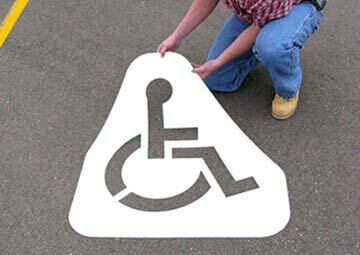 We have thousands of industrial stencils in stock including handicap symbols, directional arrows, "NO PARKING", etc. 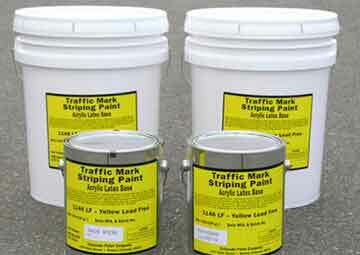 Plus, we can custom cut any parking lot stencil to your specification. 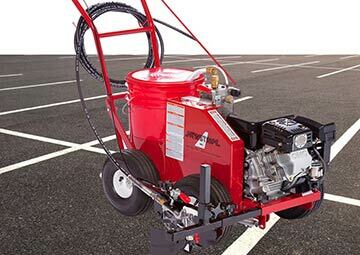 Over 20 models of paint striping machines for all types of asphalt and concrete paved surfaces including roads, parking lots, warehouse, and factory floors. We also offer 14 models of paint stripers and 4 models of dry line chalkers designed for all your athletic field and court marking needs. These field striping machines are specifically designed for natural turf, synthetic turf, skinned infields, playgrounds, and tennis courts. Newstripe’s Pack-Master™ compactors are the ideal solution to compact waste and recyclable materials, reducing their volume up to 90%. 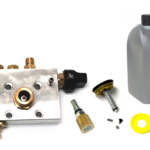 The Big Squeeze™ is an industrial grade pail, can, and oil filter crushing machine that reduces waste volume and increases recycling revenues for any operation.